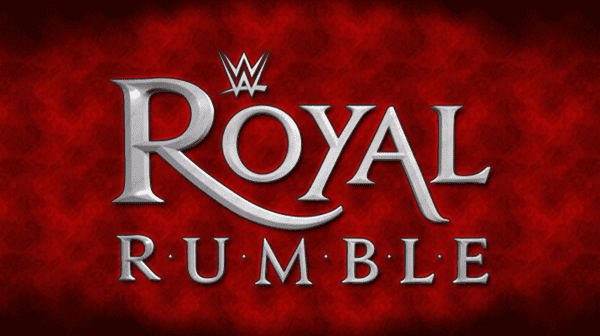 For over 30 years, the Royal Rumble remains one of the best events in WWE. Evolving as the company does over time, each entry of the iconic match provides something of note and shakes up the storylines at the time. Without this event, many of the most memorable Wrestlemania moments would’ve never happened, like Streak vs. Career or Rey Mysterio’s World Heavyweight title win, so that goes to show you the importance of the Rumble. There’s no doubting the match itself is usually great, but which of them are the best of all time? Join me as I deep dive into the most standout entries and find the greatest Royal Rumble match in that didn’t happen in Saudi Arabia. Shawn Michaels doesn’t win the 2010 Rumble, but he is undoubtedly the star of this memorable match. That’s not to take away from the eventual winner Edge as his performance is quite impressive, but Shawn Michaels puts actor above wrestler here. From the start of the match, you can tell Michaels wanted the win badly; his primary goal was to win and face World Heavyweight Champion The Undertaker. HBK eliminated ten men, the most in the match, and made it to the final three. Sadly, he didn’t make it but the winner Edge shined, and Michaels still got his match. The whole “surprise entrant” trope in a Royal Rumble doesn’t always translate to a fantastic Rumble, but the 2008 installment feels complete with the surprise return of John Cena. Coming back from injury months earlier than expected, Cena shocked everyone by entering at number 30 and winning the entire match. But it wasn’t just a one-person show with this Royal Rumble having surprise entries like Roddy Piper and an overall stacked roster. Add in the iconic Madison Square Garden venue, and this match is equal parts nostalgic and progressive. That’s how you blend both tones of a Rumble! 2001 is the best choice by far. Kane’s best performance in the ring without a doubt. My childhood was all about the Attitude Era and the Big Red Machine!!! 1992 beats out 2001 only because the belt was on the line and Flair carried the heck out of that match. 2001 is my favorite of all of the RRs to watch on repeat though.